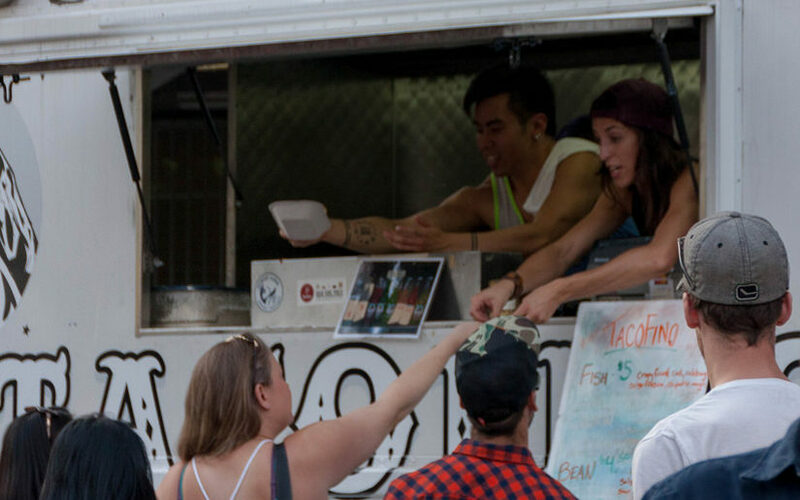 This year’s food truck festival has more food trucks than ever before. Some of the vendors include Tacofino, Vij’s Railway Express, Johnny’s Pops, The Reef Runner, and El Cartel. There will also be 24 shaded patios and 6 beer gardens!